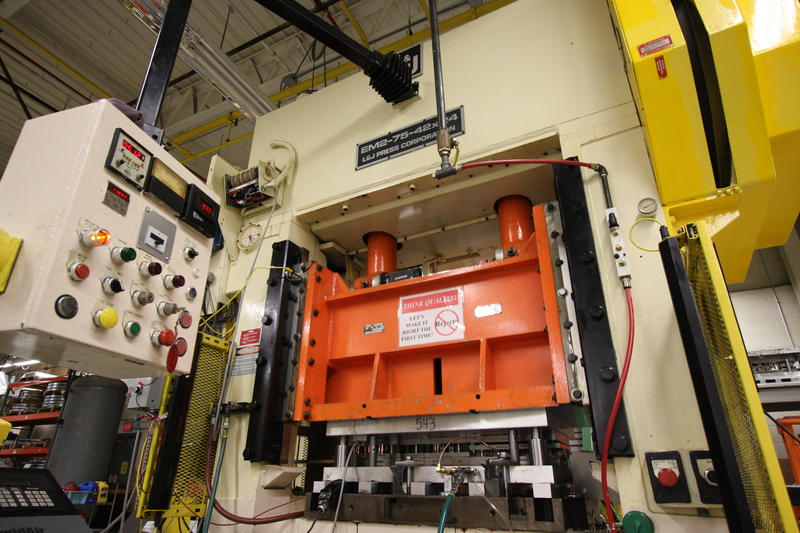 ROWLEY’S POWERPRESS STAMPINGS | Rowley Spring and Stamping Corp. Range from 22 – 150 ton. OBI and straight side pressed.